Luxury Pet Care At Affordable Rates! Give your furry family member the attention it deserves. For all the unconditional love they give us, our dogs deserve to be pampered. 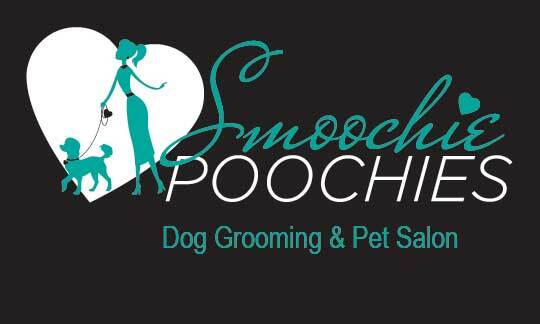 At Smoochie Poochies, we know how to treat your dog right with a variety of services to keep your pooch happy and healthy. 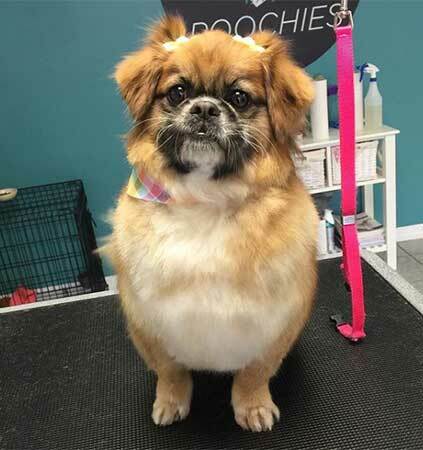 In our salons in Windsor and Lakeshore, we offer the best dog grooming services performed by professional groomers. Give your pampered pet a doggie spa day with a luxury bath, trim, nail clipping and much more. Customize your dog’s experience with breed specific styling or suited to your preference. No matter how you choose to glam up your best friend, your dog will be squeaky clean and smelling fresh for the ride home. 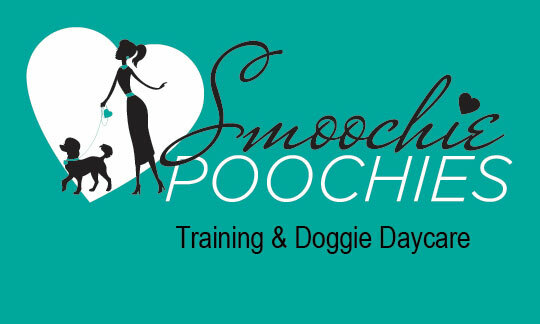 Smoochie Poochies Daycare for Dogs allows your pet to socialize with other dogs while getting lots of fresh air and exercise. 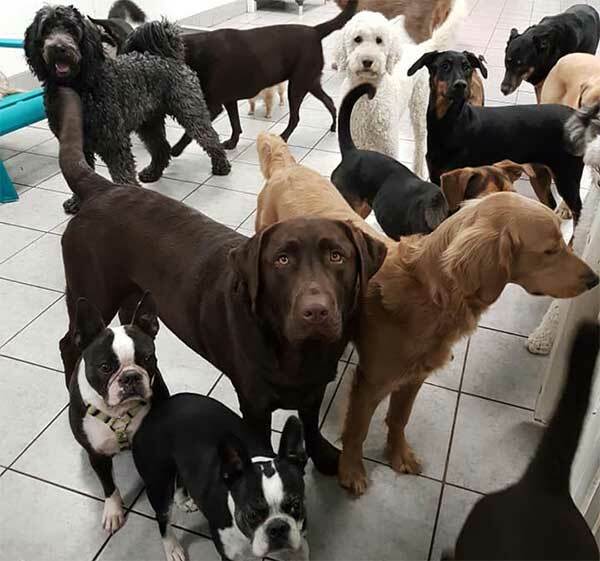 Our professionally supervised play area provides your dog with both the mental and physical stimulation they might not receive if left alone at home all day. You will have the guilt-free satisfaction of knowing that your dog is happy, safe, and having lots of fun. In addition to our grooming and daycare services, we offer a large range of the best pet care products and treats. 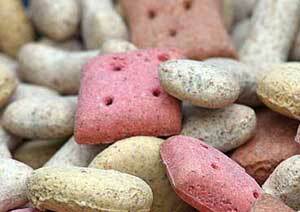 Spoil your dog with gourmet dog biscuits and skin-soothing oatmeal shampoo. We are always trying something new, so be sure to come in and have a look at our latest – and greatest – poochie products. Thank you for taking the time to visit our website. Please check back regularly for news updates, grooming tips and specials. Need to book an appointment?